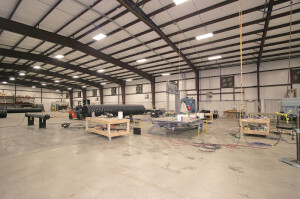 At Storm Water Systems, we proudly manufacture products to protect and preserve surface water in our 33,000 square-foot facility with our team of highly-trained welding and installation experts. Our established expertise in welding and fabrication, along with extensive worldwide field experience, allows us to offer high-performance products for our customer’s most demanding needs. Because we have the ability, knowledge and experience to manufacture our products in-house with highly trained professionals, our products are superior in quality and exceed industry standards. 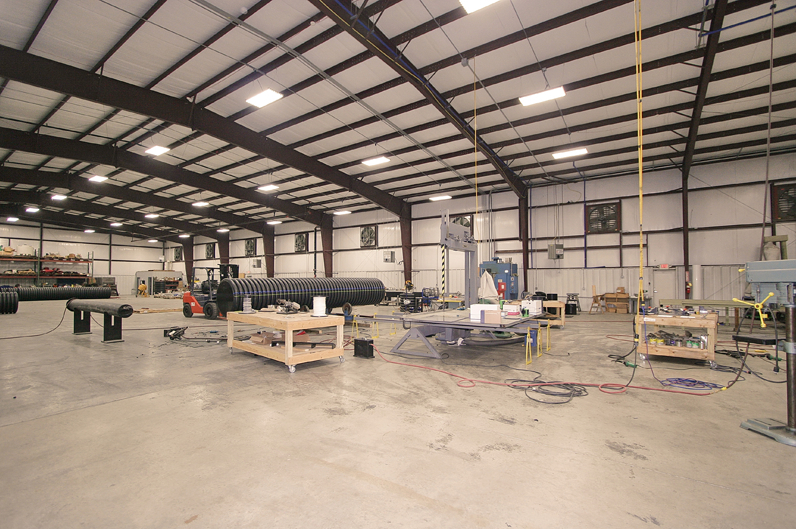 Additionally, our team of specialists analyze and determine any site-specific modifications that may be required for our systems to work to the best of their ability, identifying and adapting throughout the manufacturing process. Storm Water Systems holds an exclusive license to manufacture the Bandalong Litter Trap, which has been recognized on a global scale as the ideal solution for collecting and retaining floating litter, vegetation and other debris. The device is manufactured in the Storm Water Systems facility by a highly qualified team trained to meet and exceed American Welding Society and American National Standards Institute standards. The Storm Water Systems management team is led by seasoned individuals with a track record of success in industrial manufacturing and field construction services, as well as environmental products manufacturing. For more information about our extensive background in manufacturing, visit our parent company’s website at www.plastekwerks.com. At Storm Water Systems, our products have a history of success on an international scale, in different environments and with extremely different site conditions. This success allows us to address a myriad of specific customer needs including comprehensive installations, operations and maintenance. We provide these services for our entire portfolio of products, no matter the circumstances. Whether they are offered on-demand or as part of a comprehensive agreement, Storm Water Systems is confident that we can work with you to address your specific installations, operations and maintenance needs. At Storm Water Systems, innovation, excellence and action are more than just words. For us, these are guiding principles that affect everything we do. Nowhere is this more evident than in our commitment to providing industry leading technical support and on-site consulting services. We are proud of the fact that our entire company was founded as a result of our commitment to providing these services. It is our heritage and the basis for all that we do. Being solutions-oriented is among the many things we value at Storm Water Systems. In more than 30 years of experience, we have learned that, in many cases, one size does not fit all. So, if you are facing unique issues and “off the shelf” products are failing to provide the desired outcomes, please contact us directly and we will work with you to develop a custom solution based on your needs, your circumstances, your reality. For more information, or to schedule an initial consultation, please contact us directly at (888) 730-5819. We can help clean the waterways around your town or business.